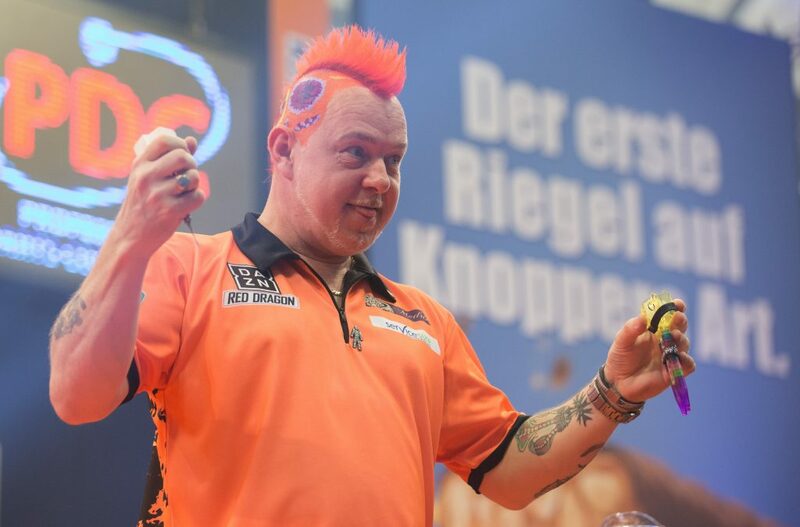 Scotland go into the 2018 PDC World Cup of Darts in Frankfurt as the number-one seeds to lift the trophy at the end of the weekend in the team competition, where they will be represented by Gary Anderson and Peter Wright. In the seven previous renewals of this tournament, England have been successful on four occasions, with the Netherlands having won the previous three. Anderson has had a fantastic season so far with victory coming in the UK Open at Minehead, while he was a semi-finalist in the Premier League and The Masters. Alongside Wright, they are worthy number-one seeds to get the better of England’s Rob Cross and Dave Chisnall, and Netherland’s Michael van Gerwen and Raymond van Barneveld. Scotland can be backed at 11/4 to go all the way this year. The furthest they have gone in the competition was the final in 2015, where the same pair were beaten by Phil Taylor and Adrian Lewis. With Anderson playing some of the best darts of his career, he can help lift his nation to their maiden crown, where he will become only the fifth man to win a World Championship and World Cup of Darts with the PDC. The Scottish duo will take on the USA in the first round in a team that consists of Larry Butler and Darin Young, two players who have a lot of experience on the PDC circuit. Scotland should have far too much for their unseeded opponents and if they continue to progress through their half, they won’t meet England or the Netherlands until the final. 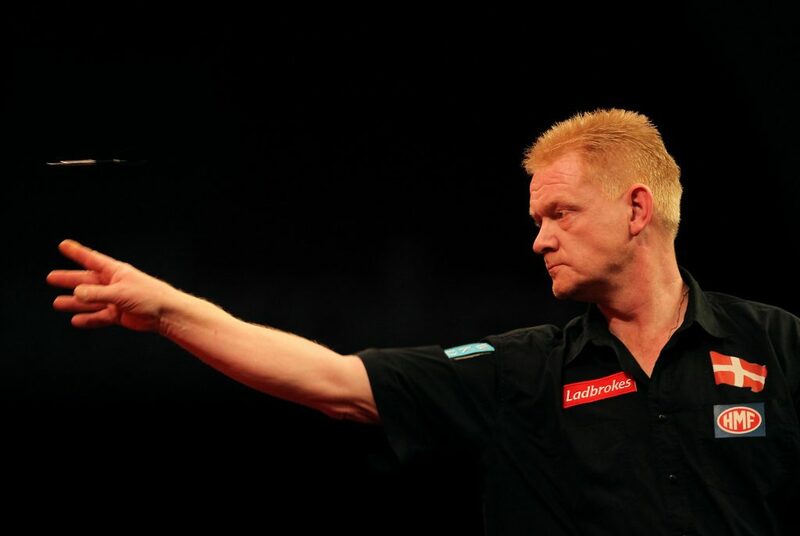 Denmark begin their PDC World Cup of Darts campaign against Russia and, with Per Laursen in their side, they could be a good bet at 8/11 to get the better of the inexperienced Russia team. Peachy is a regular at this tournament, therefore, there will be no nerves when he steps up to the oche along with Henrik Primdal. Laursen has reached the second round of the PDC World Darts Championship on three occasions and has picked up a number of tournament wins in Scandinavia. The 52-year-old can help settle his playing partner Primdal in this best-of-nine doubles contest. The oldest player at the tournament this year is Paul Lim, who is 64 years old now, however, that should not put you off backing Singapore at evens to beat New Zealand. 12 months ago, Singapore knocked out the top seeds Scotland in a huge upset in Germany. Lim also showed how well he was playing at the World Championship back in December where he was a double 12 away from hitting a nine-darter at the tournament. Elsewhere in the first round, South African are 4/6 to overcome Hungary. Devon Petersen has helped South Africa to pick up some good results in this tournament over the last few years and his presence in the team should be enough to ensure they see off Hungary.